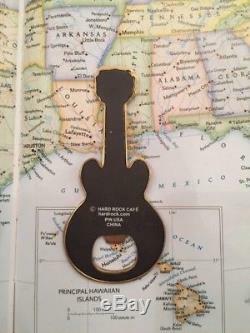 Souvenirs are usually packed in small plastic bags. All parcels are delivered by regular posts from Poland or Ukraine. All goods are delivered in excellent condition. If something is damaged, just let us know. MAGNETIQUEBOY is a guaranteed business. If you are dissatisfied with your order for any reason, let us know. If you changed your mind and would like to cancel your order, just let us know as soon as possible. We fully understand that this is happening, and in such cases there will be no negative reviews. We promise to solve any problem that may exist. 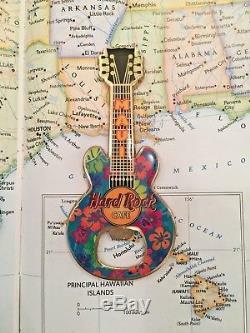 The item "MAUI HAWAII GUITAR Metal MAGNET SOUVENIR Hard Rock Cafe HRC BO Rare" is in sale since Wednesday, January 17, 2018.